Beautifully layout, New paint, New carpet, New roof, need a New family. 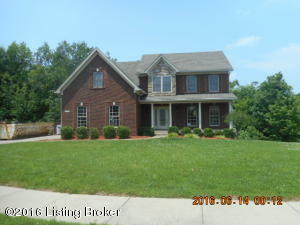 Formal dining room, large eat-in kitchen open to a large family room with fireplace. Large 2nd floor master suite. Front porch, large raised deck in back and on the rear lower level enjoy the patio outside the walk-out basement.